[ Qoreader Blog ]: [Monthly Note] May-be Finishing my College Final Assignment? 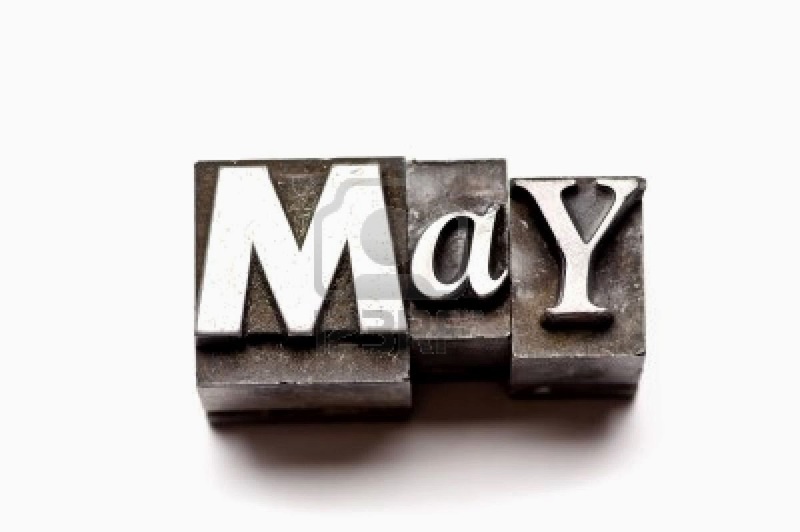 [Monthly Note] May-be Finishing my College Final Assignment? Last month, i have hosted a very brave Russian girl name Susan when I had free time during my field work. My work planning seemed successful and this week, we are going finish the last assignment. Next, I am gonna re-work my thesis by changing the subject I like and interested too such audio digital stuffs related. Besided, "Seventhouses" will be launched in the end of May hopefully. A conteptual house music album that I am currently working now. Anyway, I am starting back-up project for my important files by burning into DVD. * Trying Lucid Dream, it seems working for seven days, this is going my new hobby. * I want rebuild my body due health issue. * Reworking on my final thesis again. * Gonna look for full-time job again while working on my final thesis, long live being indiependence!